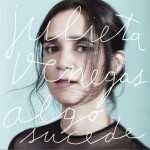 Julieta Venegas Percevault (born November 24, 1970 in Long Beach, California), known professionally as Julieta Venegas, is an American-born Mexican singer, songwriter, instrumentalist and producer, who sings pop-rock in Spanish. She speaks English, Portuguese, and Spanish fluently. She has a twin sister, Yvonne, who is a photographer. 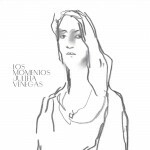 Venegas grew up in Tijuana and began studying music at the age of eight. 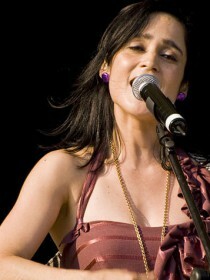 She went on to join several bands including Mexican ska band Tijuana No!.